With this being my first year living in Bristol I’d never been to Dot to Dot festival before, but after some of my friends suggested going and I had a listen to some of the acts playing I was really keen to go and see what it was all about. The festival was spread across 12 of Bristol’s music venues, with the first acts starting at 12pm and the events finishing off with various after-parties. Due to the sheer number of artists performing over the day, it was difficult to narrow down the selection, but between the five of us in my group we pre-organised a schedule of people we wanted to see beforehand. As both Dot to Dot and Love Saves the Day were on the same weekend, there was a festival-like atmosphere in around the city centre, which was evident when walking between the venues – though I was pretty smug that Dot to Dot was inside and sheltered from the typically Bristolian rain. 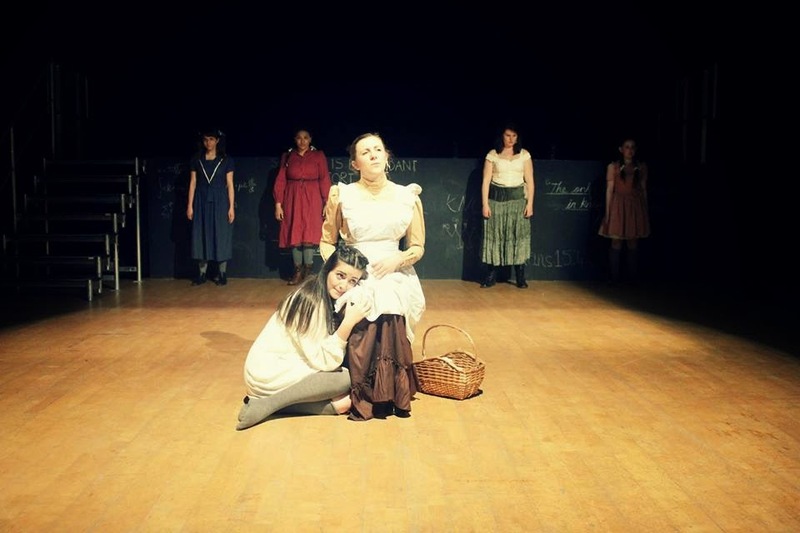 Being a huge fan of Spring Awakening and knowing a lot of the cast and creatives through MTSoc, I couldn’t pass up the opportunity to travel back to Guildford to see MADSoc’s (Music and Drama Society) production of Spring Awakening last week. For those who don’t know the show, Spring Awakening is a rock musical based on the 1891 German play of the same name by Frank Wedekind. Due to its controversy at the time and its dealing with sexuality, child abuse, suicide and abortion, the play was initially banned and many performances were censored even into the 1960s. The musical adaptation was written by Duncan Sheik and Steven Satar and its original Broadway production in 2006 won a total of eight Tony Awards, including Best Musical. Bastille’s journey to success is an undeniably impressive one: in just one year they have gone from playing small gigs to a few hundred curious spectators to selling-out one of the most iconic music venues in the country to thousands of loyal supporters. And that’s without mentioning their number one album, performing at Glastonbury and winning a Brit Award. Not a bad twelve months by any account. 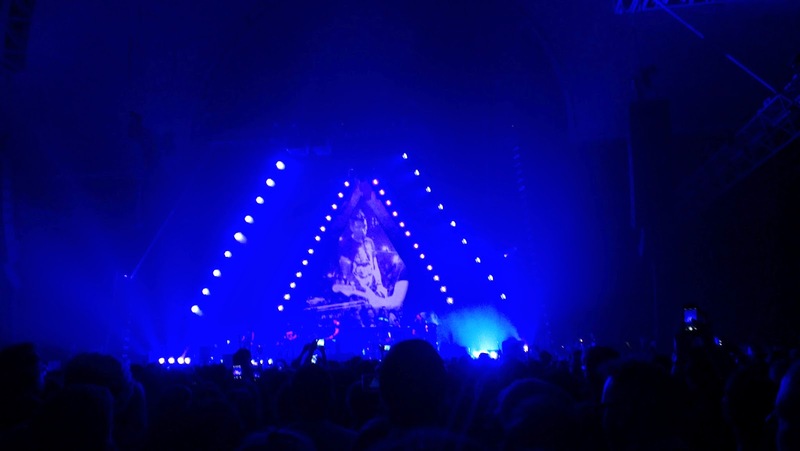 As singer Dan Smith reminded the audience throughout the concert, this was the band’s biggest gig to date and there was an underlying sense of uncertainty, as if the group were rather star-struck by their own achievements. Of course, it’s a challenge not to be overwhelmed by the stunning building that is Alexandra Palace. The venue has a strong musical history, having seen the likes of Led Zeppelin, The Stone Roses and Blur, so Bastille really needed to take ownership of the space and prove that they were worthy of that stage.